Looking great has never been easier with this super strong hold gel. 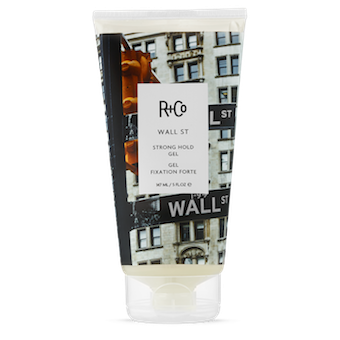 No matter the hairstyle, whether it’s a classy top-knot or gorgeous waves; or maybe you’re thinking of something super smooth, high glass and more sophisticated, R+Co Wall St Strong Hold Gel delivers the perfect hold for a texturized, long lasting style. 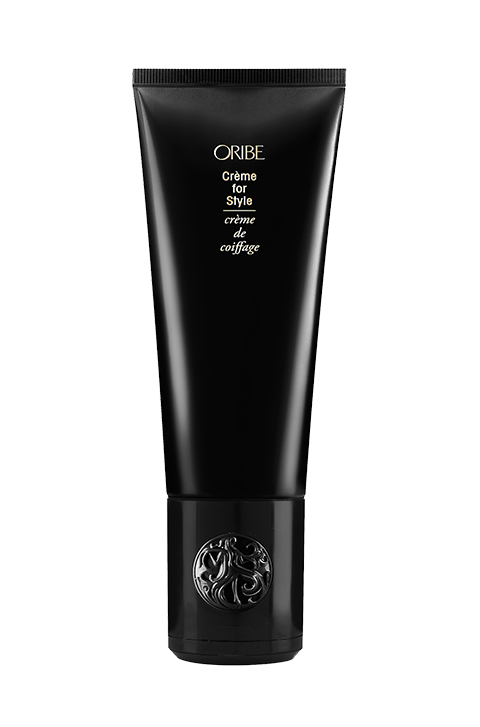 Step out in confidence with this lightweight gel that is non-greasy, non-sticky and leaves no residue. 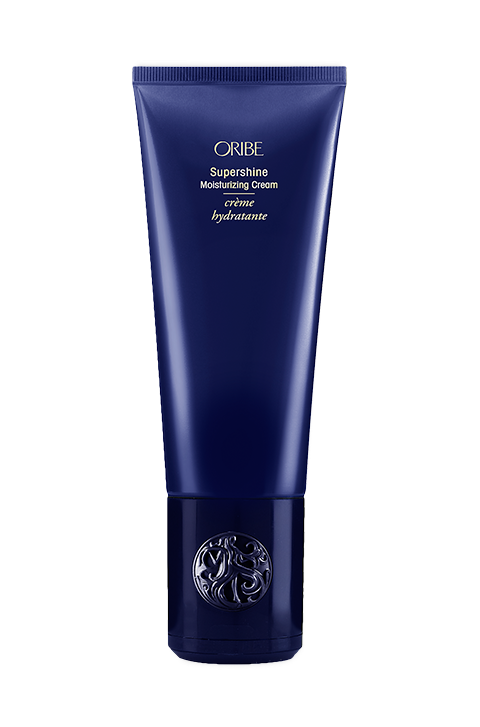 For days when you want your hair to stay put and do exactly what you want, this strong hold gel provides a fantastic solution. 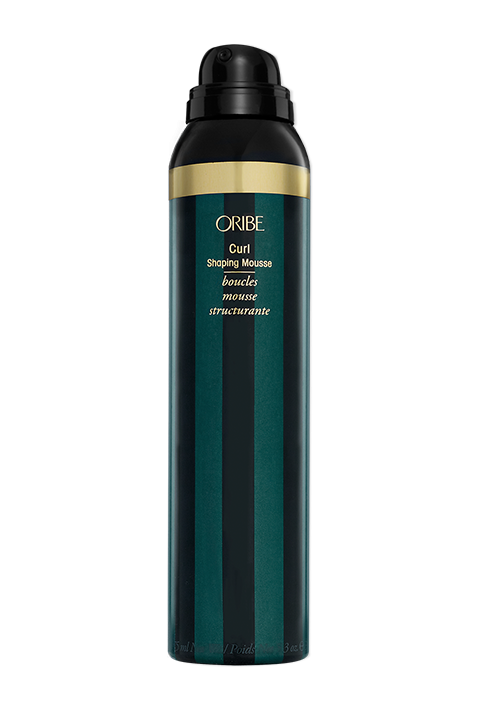 Best of all, it does not leave your locks feeling all stiff and crunchy, but delivers moisture for sleek and shiny tresses. Yes, it does everything it says it does and more. 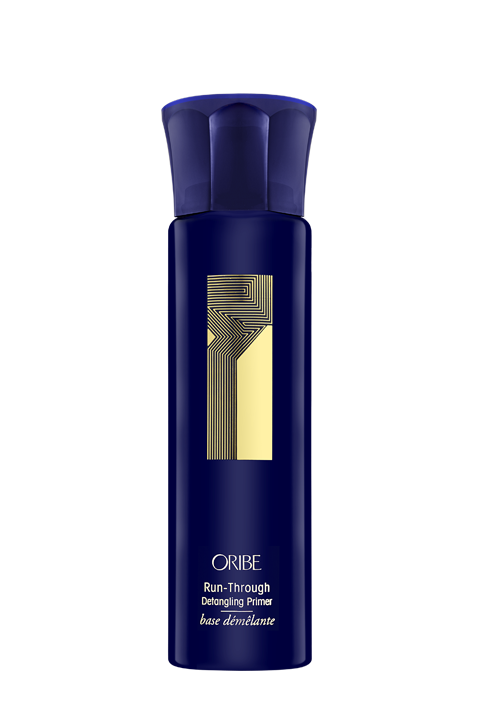 Not only does it leave your locks smooth and perfectly texturized, it gives the perfect hold for as long as you need it. It does not dry out your hair and has a nice scent that is not overpowering. Work a small amount into damp hair and style any way you wish. Vitamin A, – works to improve the texture of your hair and revitalizes damaged hair, leaving you with locks that are greatly enhanced in look and feel. Also adds body, texture and increased lustre. Glycerin, is a naturally derived humectant that is great in retaining and sealing in strand texture. Hydrolyzed Soy Protein, – delivers strength and nourishment to locks while improving the manageability of hair.